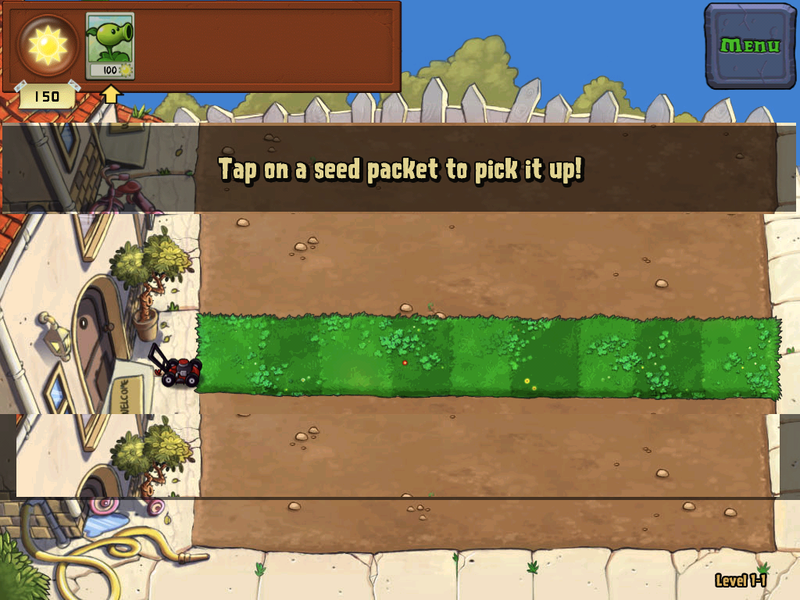 Found a UX issue with the #PlantsVsZombies tutorial whilst showing it to the GF's Mum. Strangely pleased to find fault in a masterpiece. Quite a significant change yes? Once more, it's obvious what's needed... but is it? Only if you know where to look. Both sets of instructions are placed in the same position in the screen. Unless the player specifically looks to see if the instructions have changed they may not realise. This is what occurred when I showed the game. The player suffered from change blindness. Change blindness is where people fail to spot large changes in their visual field simply because they are not paying attention to that area as the change occurs. Essentially if you're not looking directly at the area in a screen when it changes, it gets very hard to see these changes. You can see some change blindness examples here, but the most famous example is this exercise here. For all you who are passe with this, here's a more modern version. This means that unless the player is aware the instructions have changed, or chooses to look/reread the instructions in the second screen there's a risk they may not notice the change, and so be unsure what to do next. 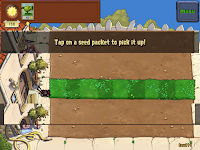 The text moves between screens, highlighting the change in instructions. Simple - but the issue should be resolved. Further testing would ideally be performed, to ensure the solution does fix the issue, and to ensure no further issues have been introduced by using this fix. Additional - apparently as well as change blindness there's such a thing as change deafness. Game designers take note! In fact I'm sure you could take advantage of both in a horror game.